No.1 Squadron in standard RAF Camo with three-colour national markings. No.54 Squadron in standard RAF Camo with three-colour national markings. 1. 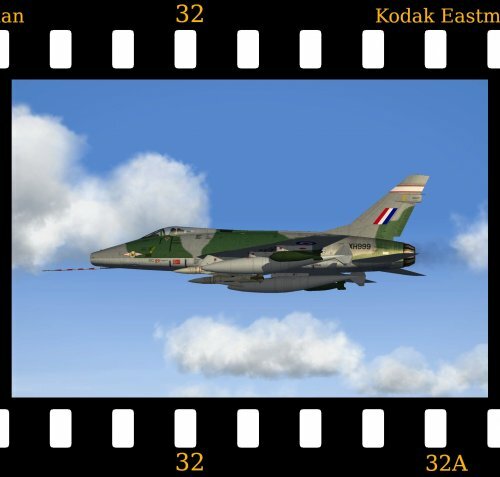 From the AIRCRAFT folder drag and drop the SharkFGA2 folder into your main Aircraft folder. 2. 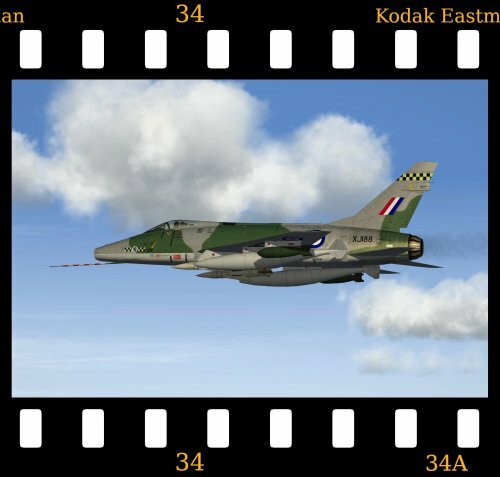 From the DECALS folder drag and drop the SharkFGA2 folder into your main Decals folder. 3. From the WEAPONS folder drag and drop the two 'AS' missiles into your Weapons folder. New No. 54 Squadron skin.